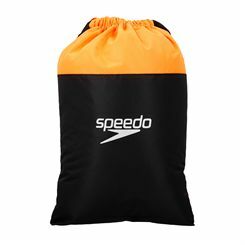 Sweatband.com are a leading swimming equipment specialist. 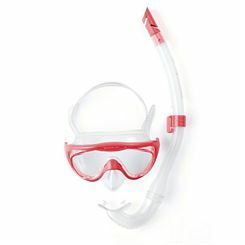 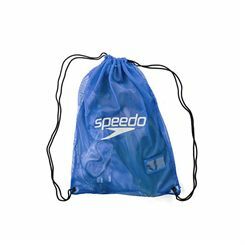 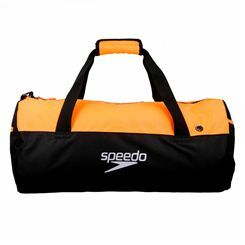 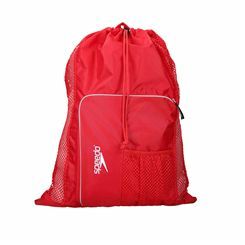 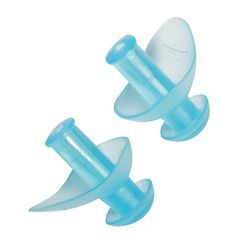 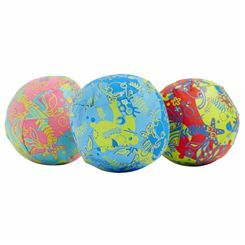 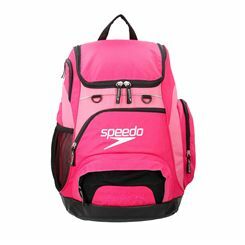 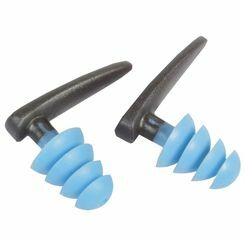 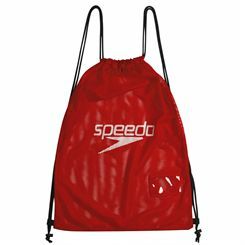 We offer a full range of Speedo swimming accessories. 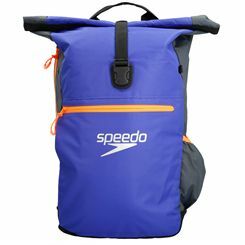 All comes with fast, easy and free UK delivery. 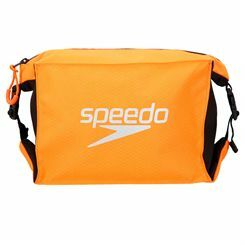 If you are looking for Speedo swimming accessories look no further than Sweatband.com.